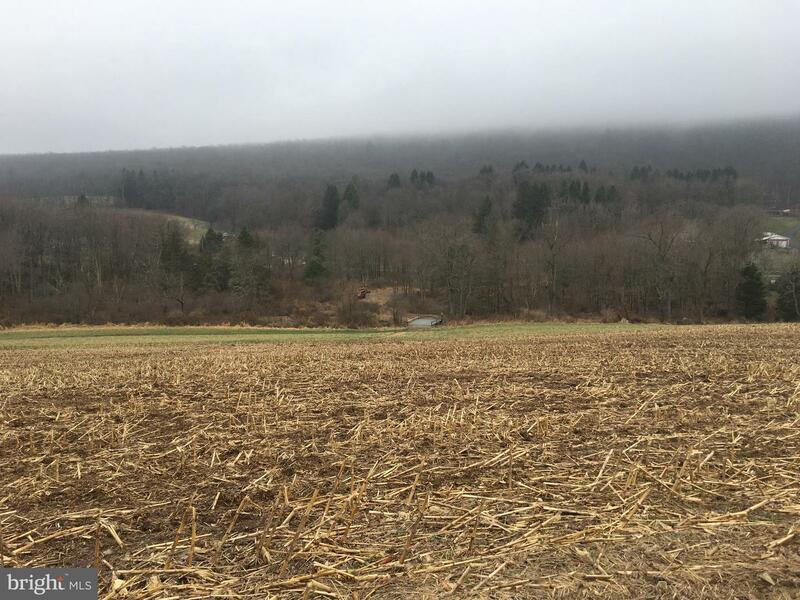 Lewistown Valley. 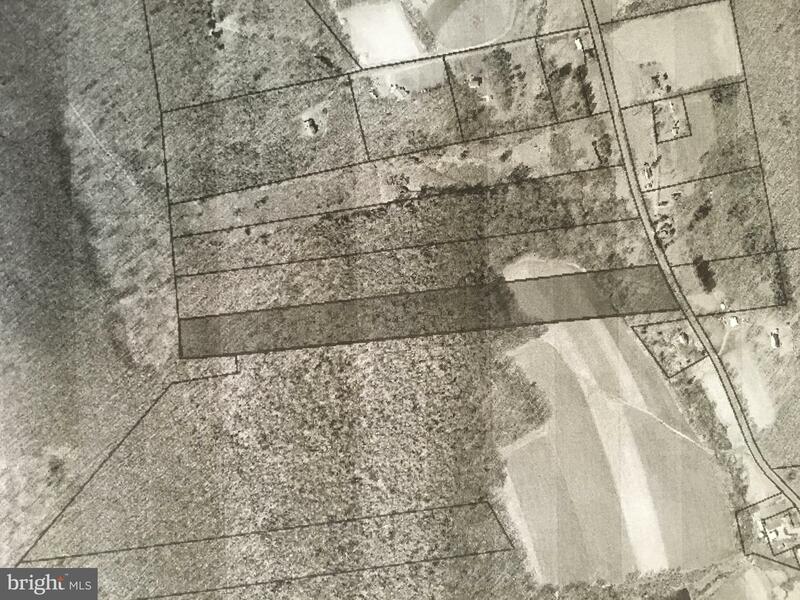 The perfect building lot or hunters paradise. 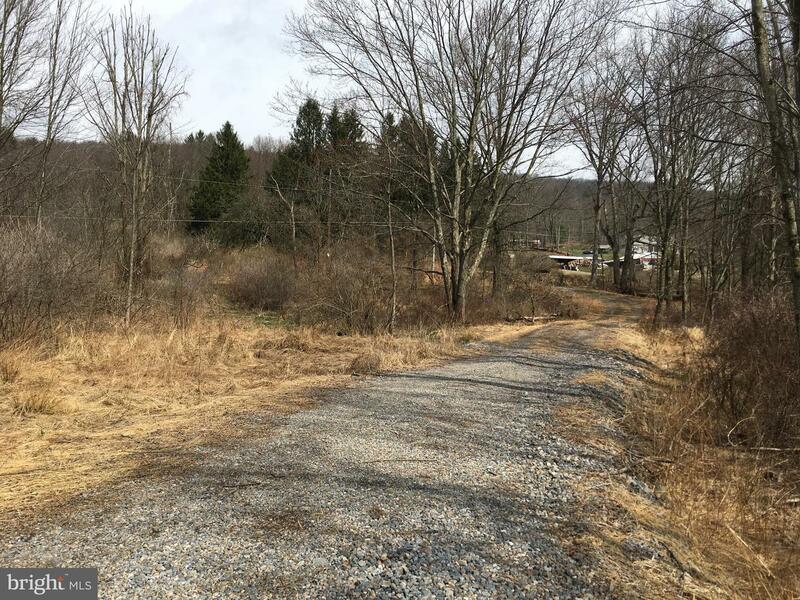 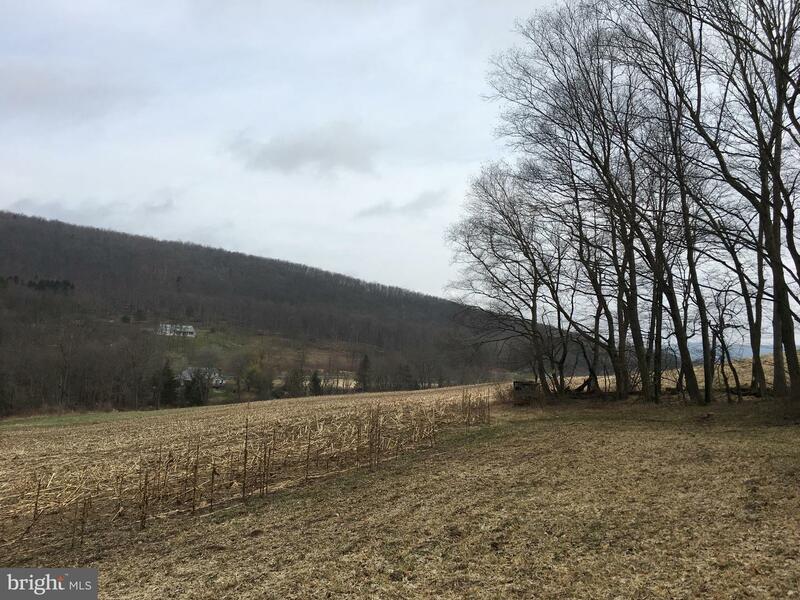 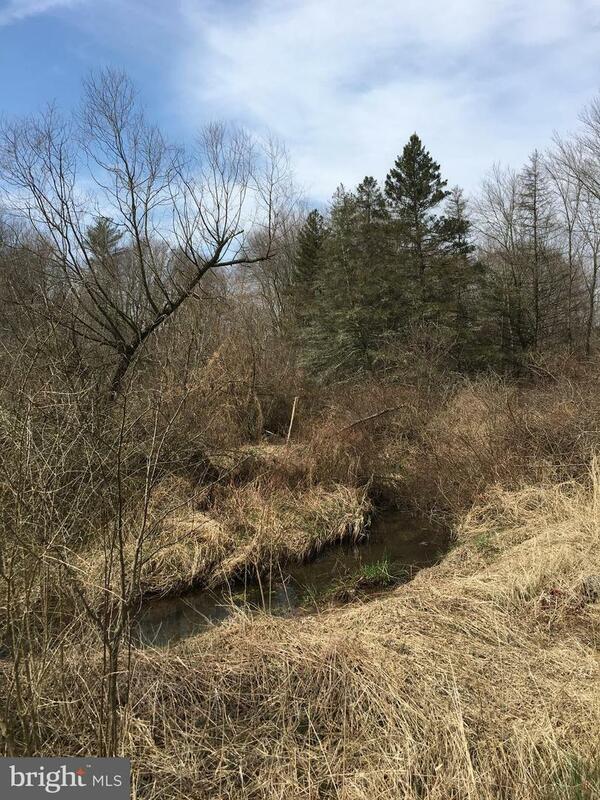 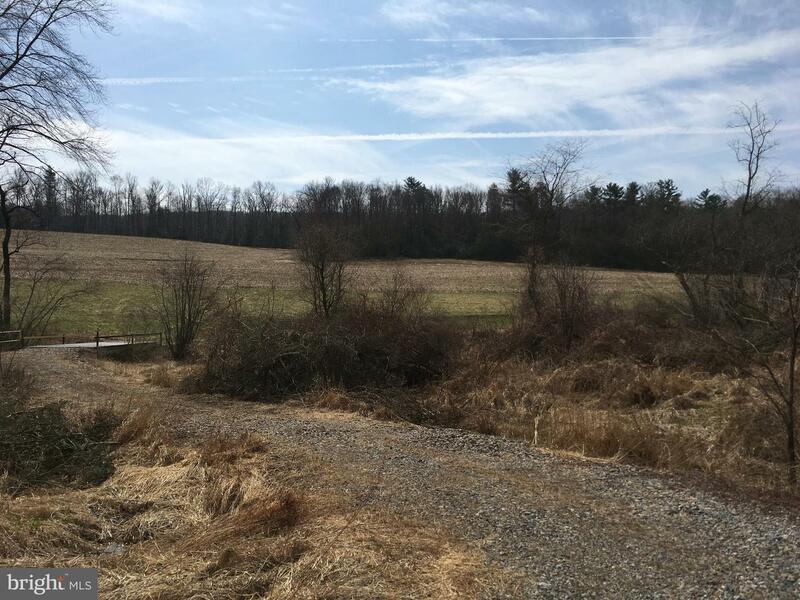 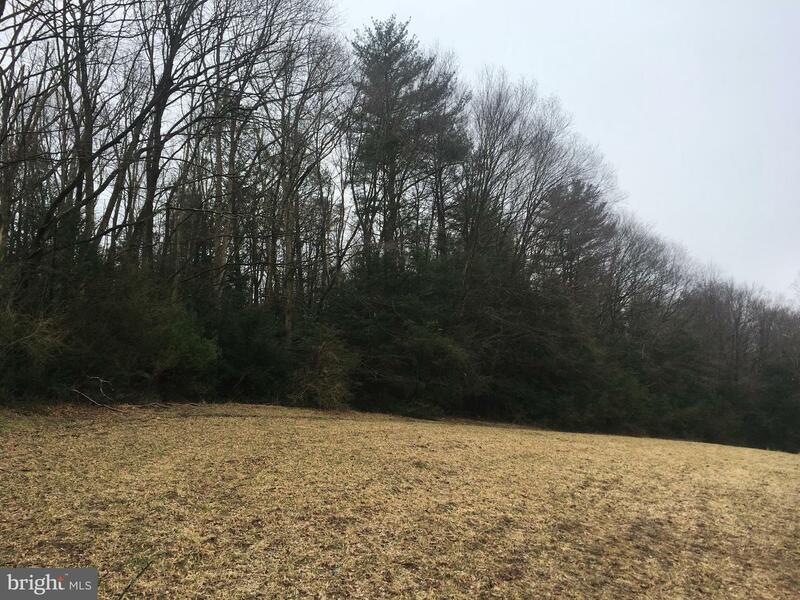 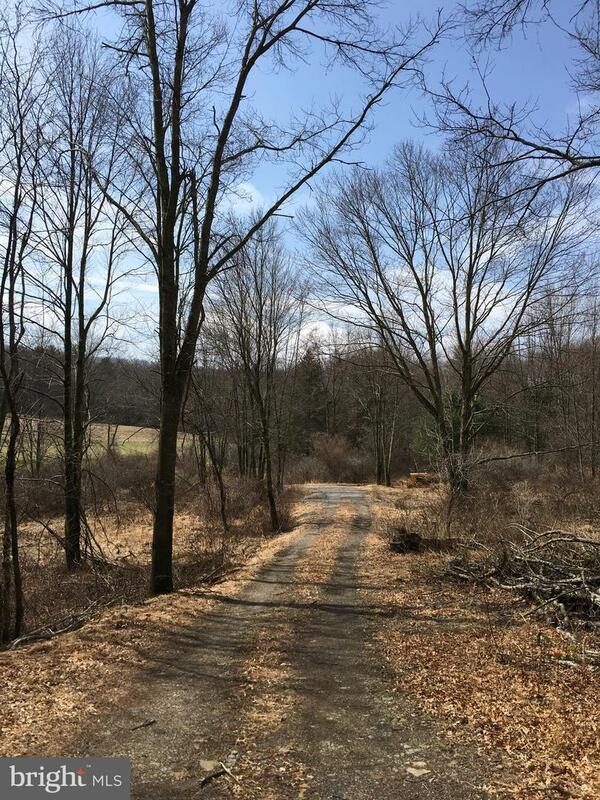 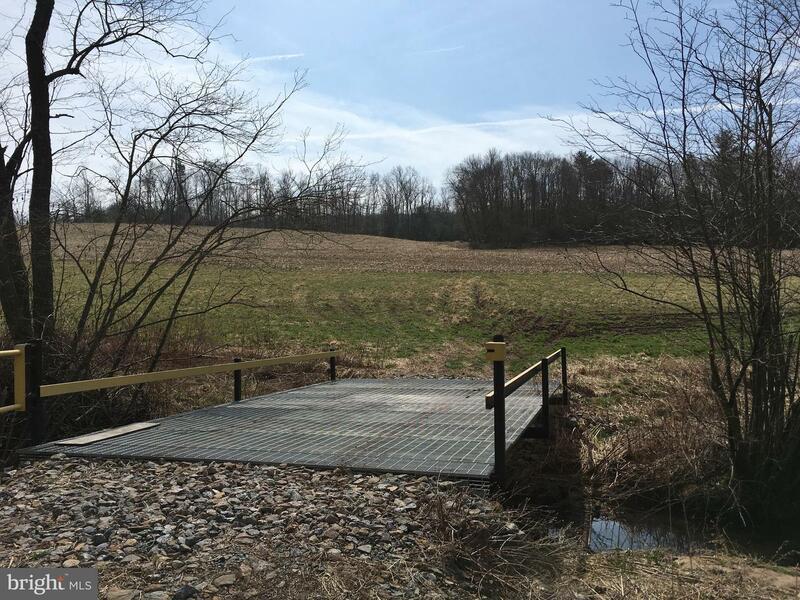 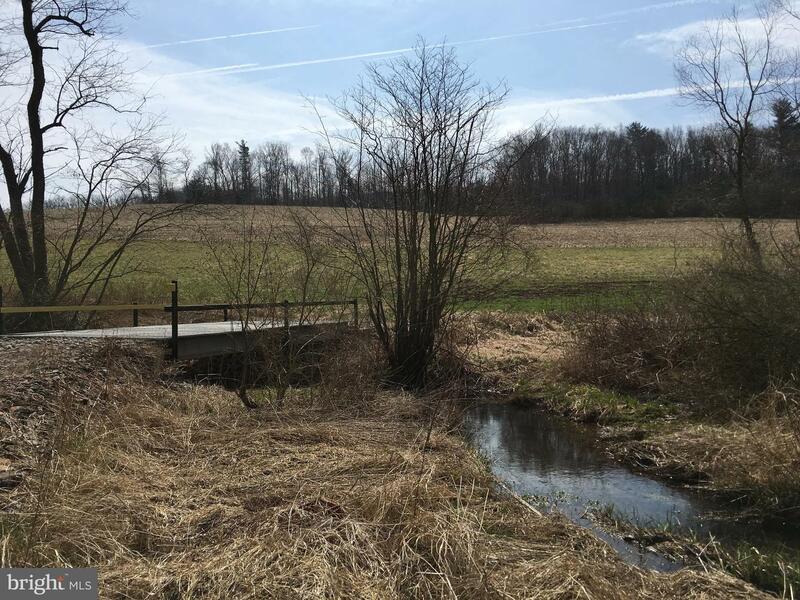 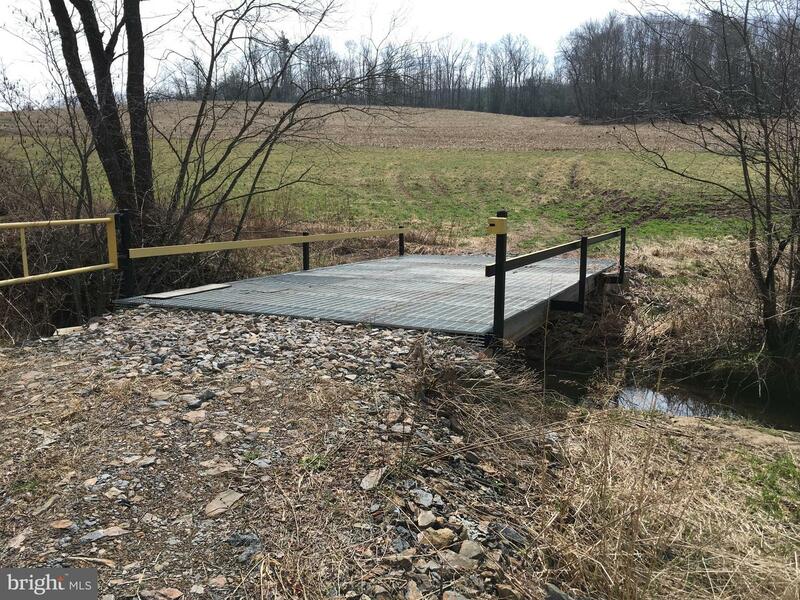 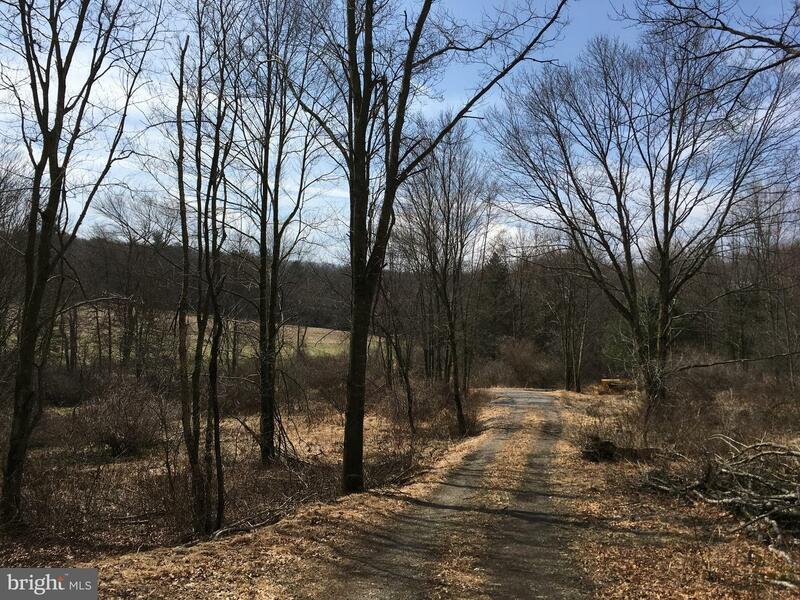 13.6 acres, pleasant view, stream on property. 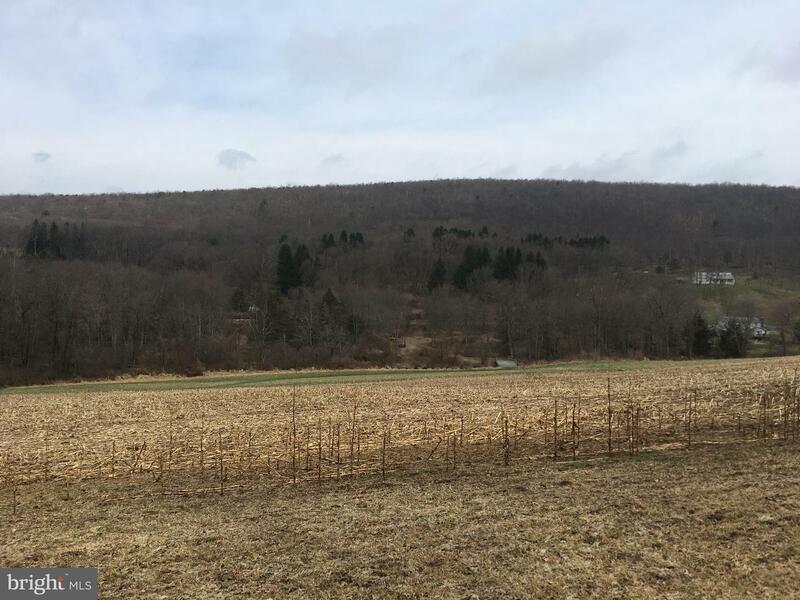 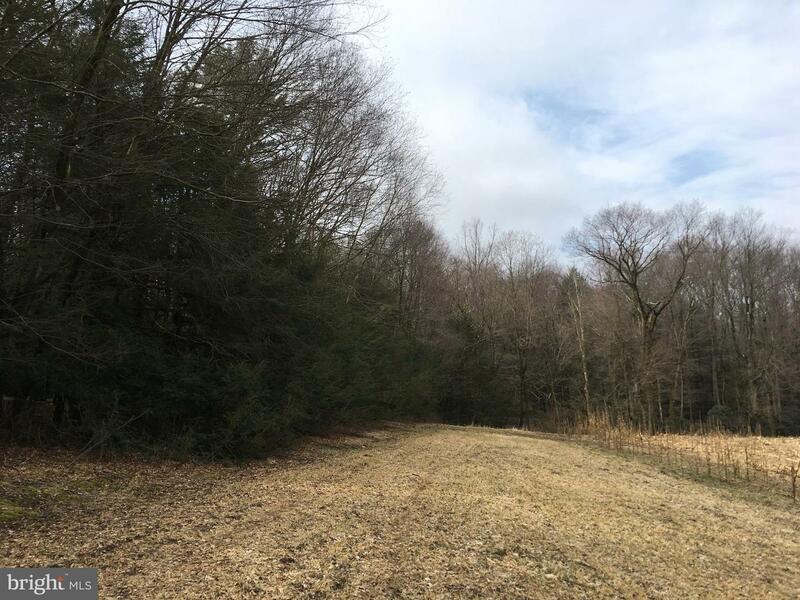 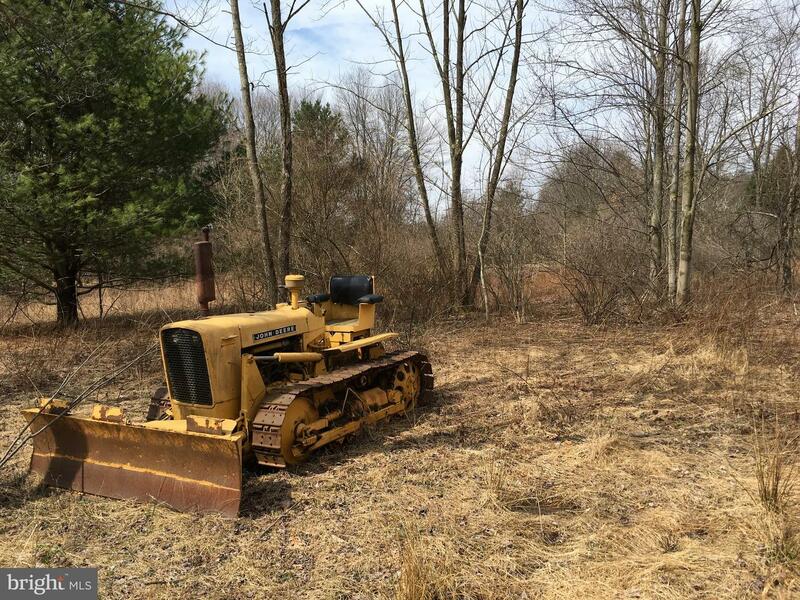 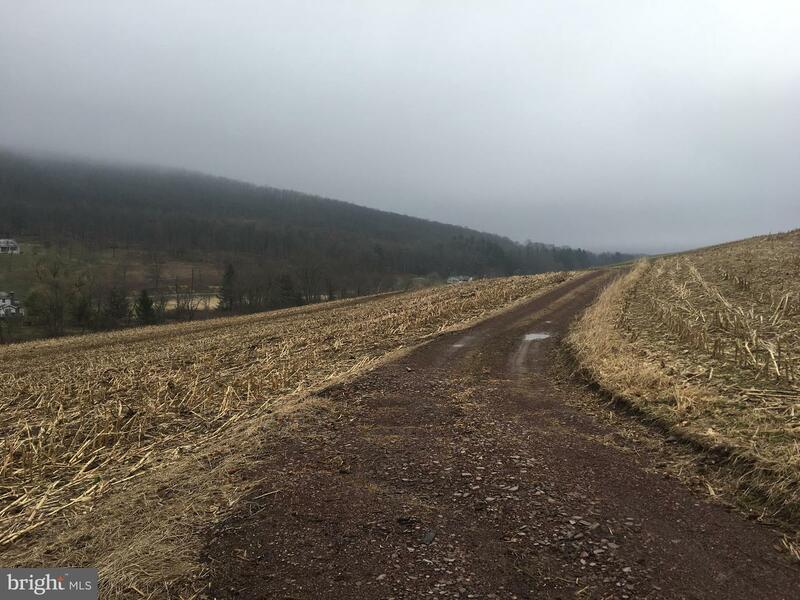 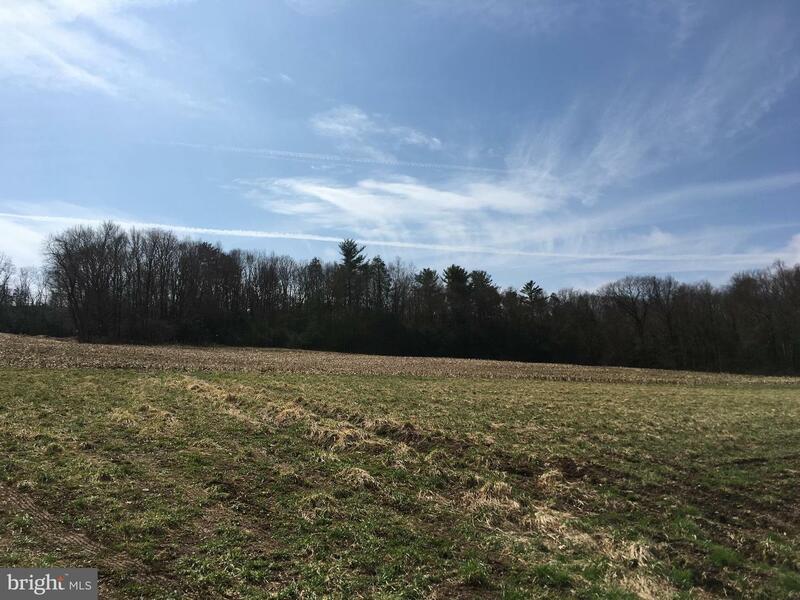 Approximately 4 acres of cleared, open land, the remaining acres are wooded. 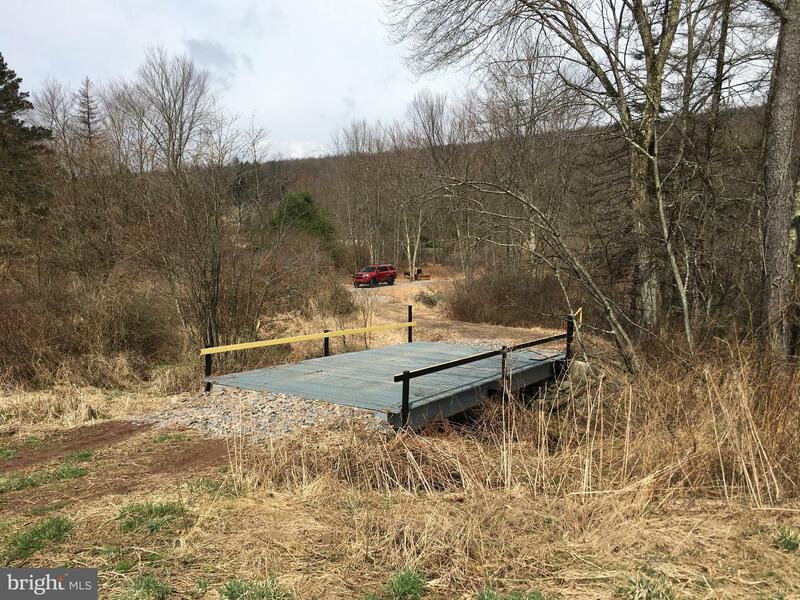 Driveway improvements and concrete and steel bridge over stream in place. 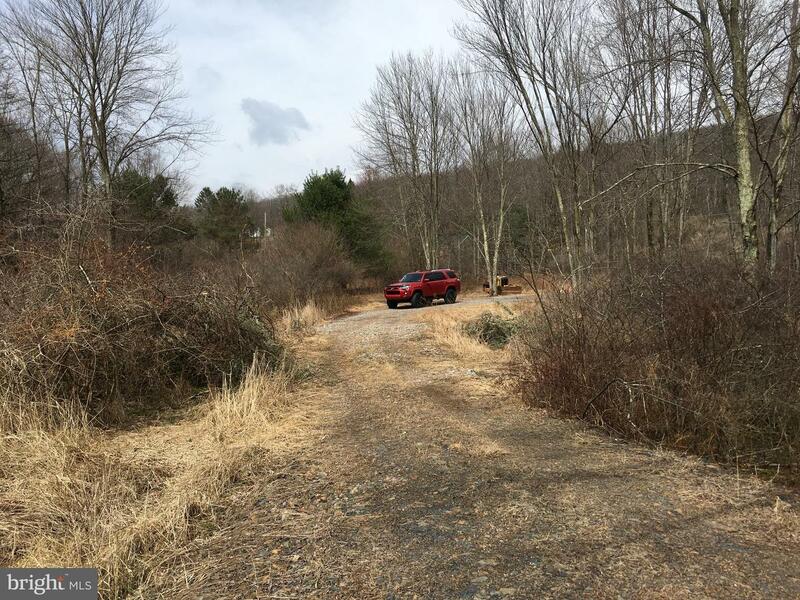 Perc approved for a sand mound septic system 8 years ago. 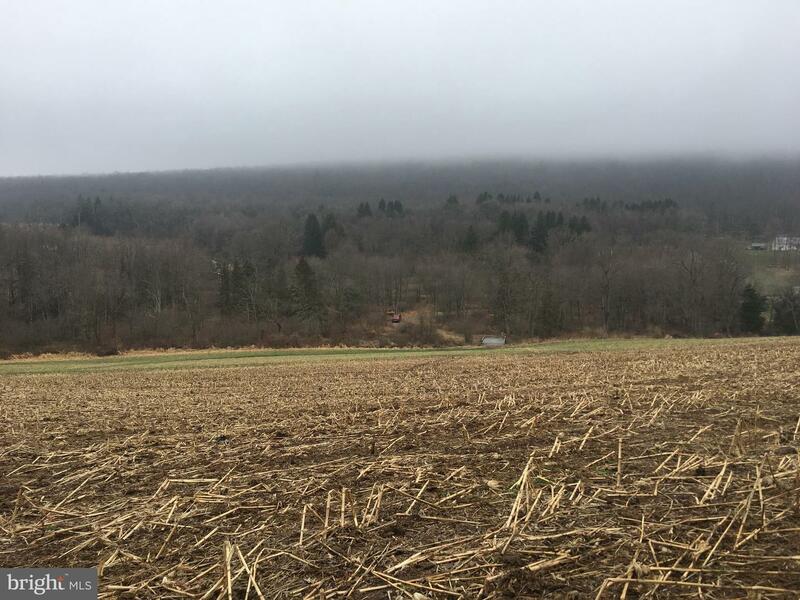 Wildlife abides, let the deer, turkey and bear be your closest neighbors.